We design assist, build, market and sell lifestyle Custom Homes, Villa Homes, attached townhomes, and condominium homes in both planned residential developments or on your privately-owned lot. We are one of the region’s largest builders of residential homes with over three hundred homes built. 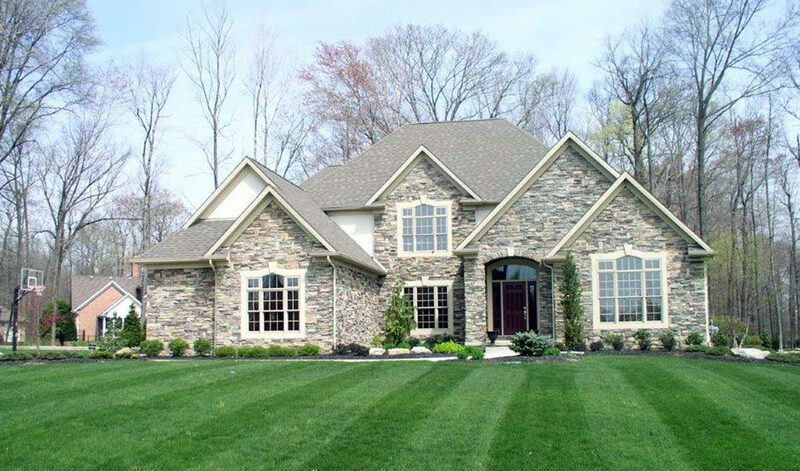 Founded in 1995 by Brian Angelilli, a second-generation home builder, GreenHeart Homes is a division of GreenHeart Companies, LLC., incorporated in Ohio in 2009. A Trusted Partner building lifestyle homes for over twenty years’ experience and three hundred homes built. A Second-generation owner and professional management team. GreenHeart Care® includes access to our Design Center with stock or custom plans and a selection coordinator to make it comfortable and a photo gallery of your home.